We reflect back on the good old days when fashion magazines gifted us with fabulously festive covers. 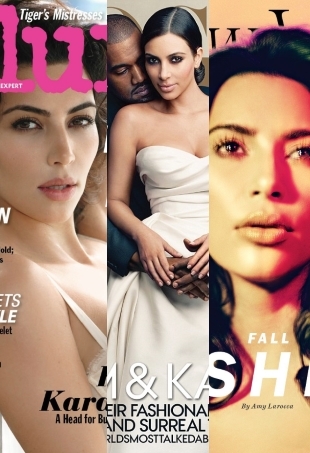 Since there's no escape from her media presence, we thought we'd join in the fun with a look back at some of Kim's most memorable magazine covers. 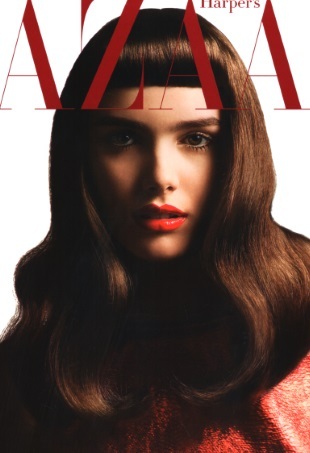 We take a look back at the Australian model's most memorable covers to date. As Kim Kardashian breaks the Internet on the cover of Paper, we take a look back at Paris' controversial cover. We take a look back at Kate's memorable guest-edited issue of Vogue Paris. We reflect back on John Galliano's brilliant collaboration with Vogue Paris before the designer takes the reins at Maison Martin Margiela. The cover shot has a red filter layered over it which resembles Deneuve's cover for the magazine back in 1962. 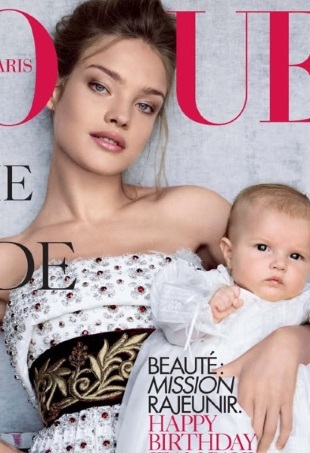 As Gemma Ward fever continues to hit our forums, we take another look back at one of the Aussie model's most memorable Vogue covers. 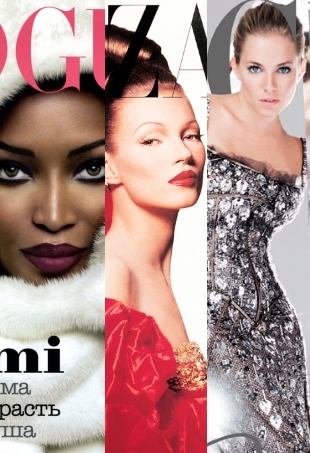 We're taking a look back at one of the Australian beauty's most memorable Vogue covers. After the Alexander Wang x H&M campaign surfaced on our site, a comment from a forum member inspired this week's Fashion Flashback. Natalia poses with baby daughter Neva on the cover from October 2006. The excitement wasn't only with the fabulous cover shot — the content was overwhelming! 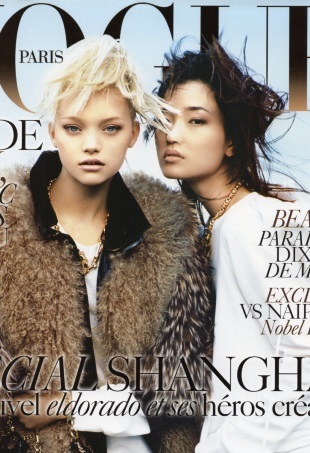 While transporting some copies of Vogue Paris, we came across the September 2006 edition with its multi-girl concept and a foiled gold masthead for dramatic effect. The February 2008 cover of British ELLE will always and forever be a favorite. With our forums in full September mode, I thought it only natural we take a look back at a September edition gone by. It's another random back issue I've selected for this week's fashion flashback. Our favorite Brazilian beauty was photographed by Alexei Hay and styled by Alison Edmond for Bazaar's "Power of Change" issue. 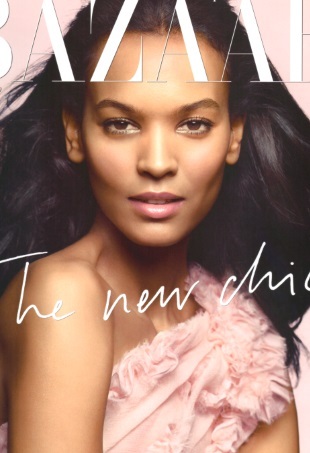 For our flashback series this week, we're heading across the Atlantic and taking a look at a back issue of UK Harper's Bazaar.